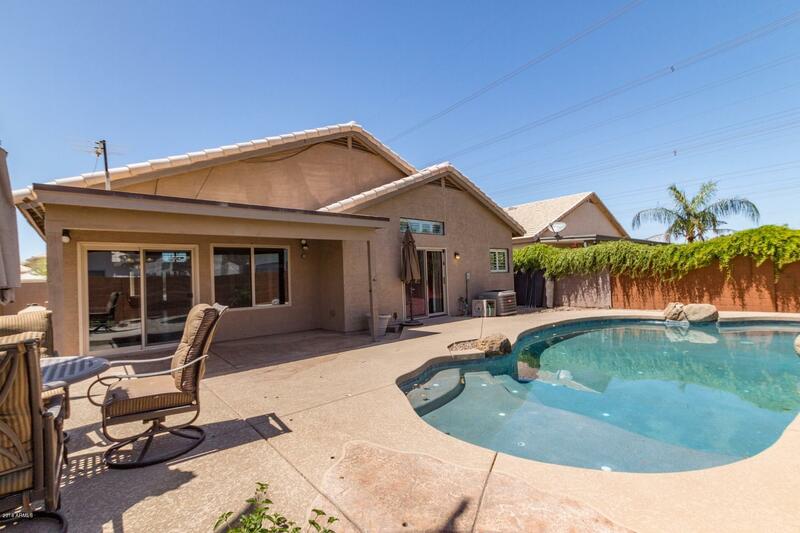 Home sweet Tempe home in a cul-de-sac! 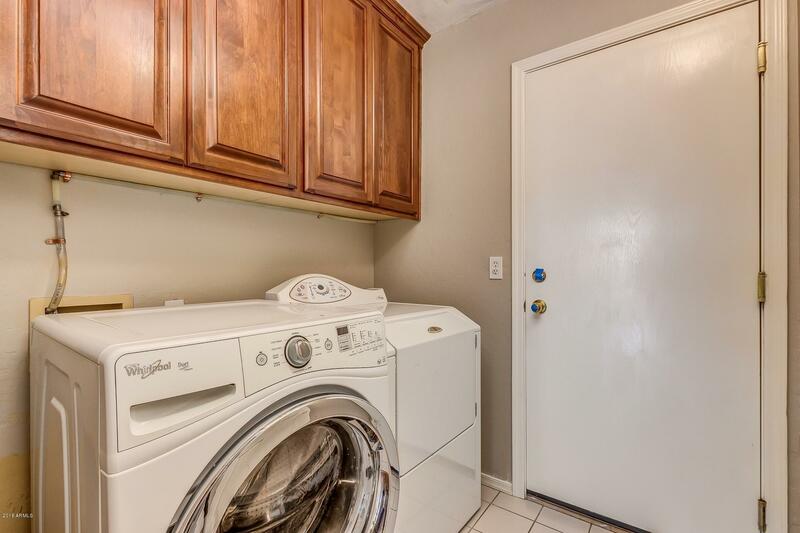 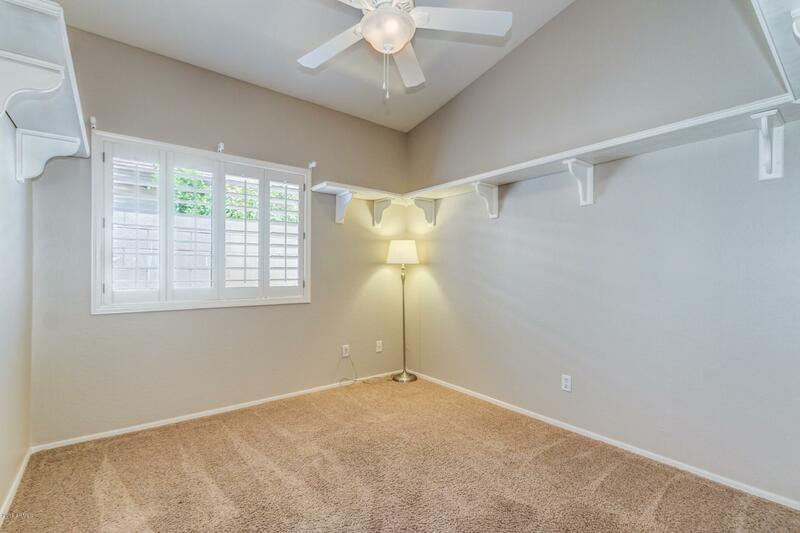 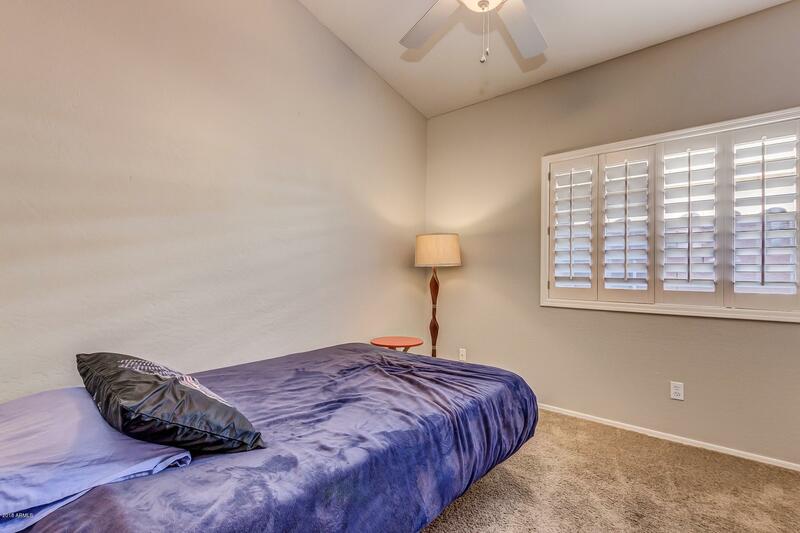 Easy access to great dining, shopping, and freeways! 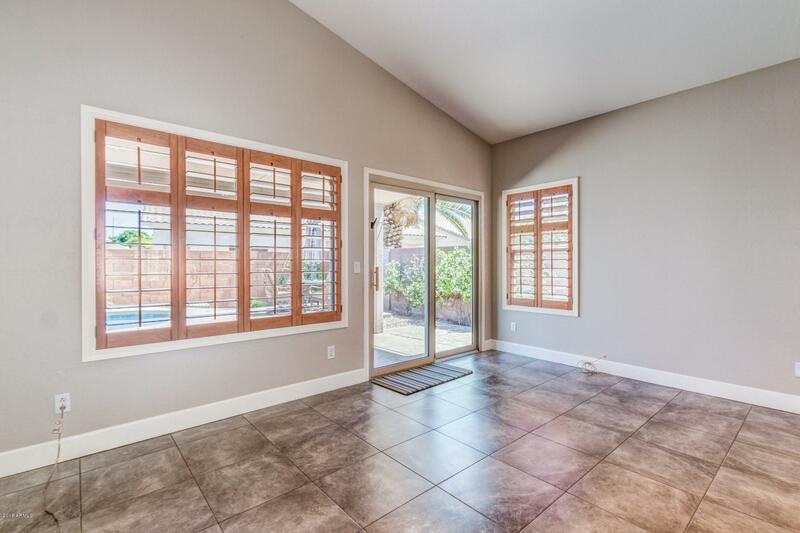 Flowing floor plan offers vaulted ceilings, tile & laminate flooring, fresh designer paint tones, and plush carpeting in all the right places. 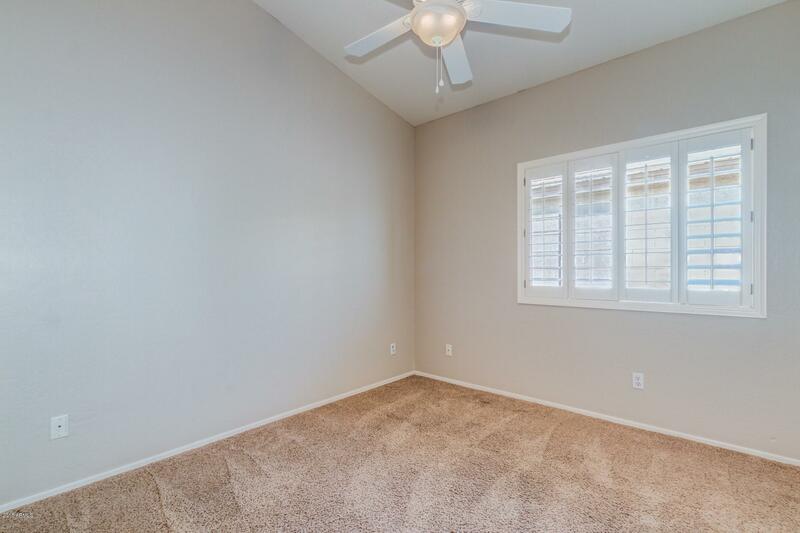 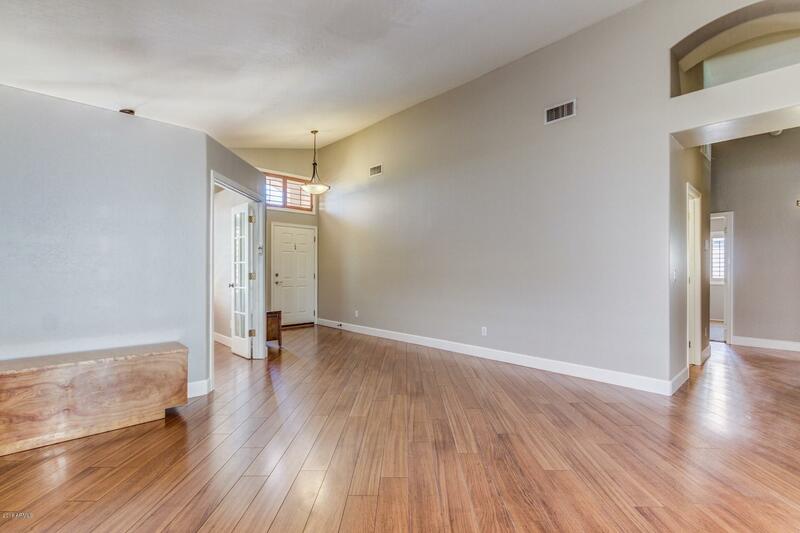 Three spacious bedrooms + den! 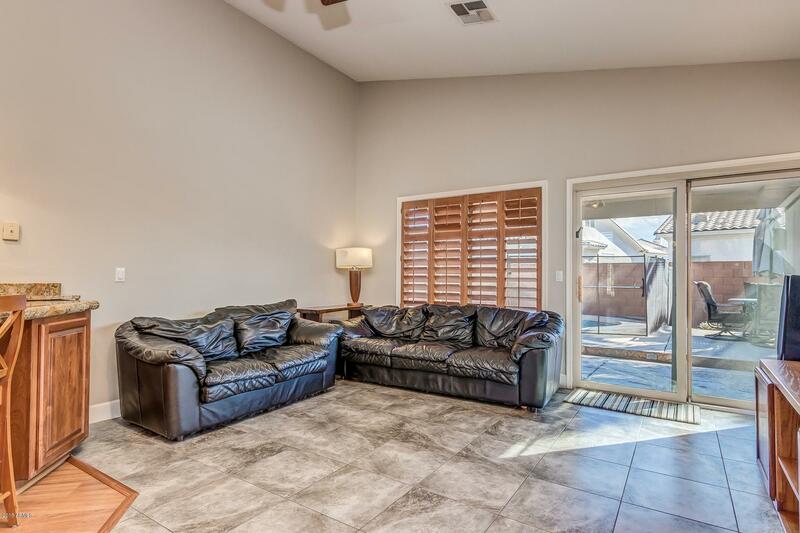 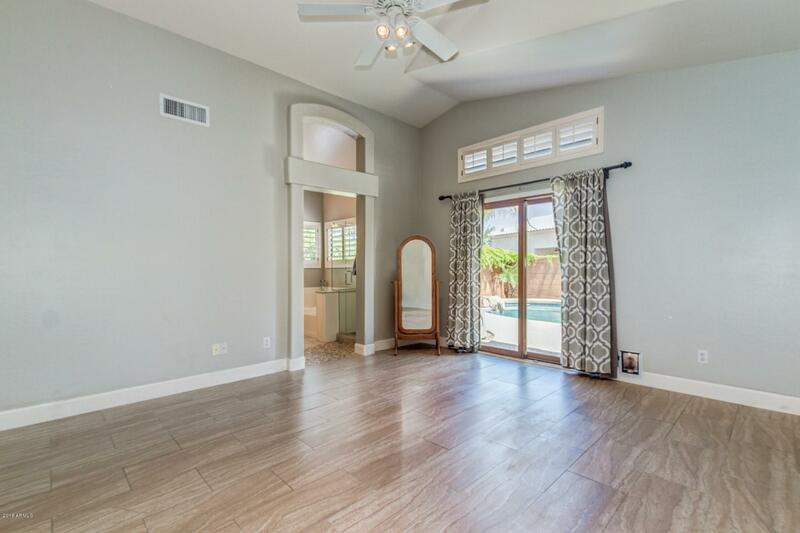 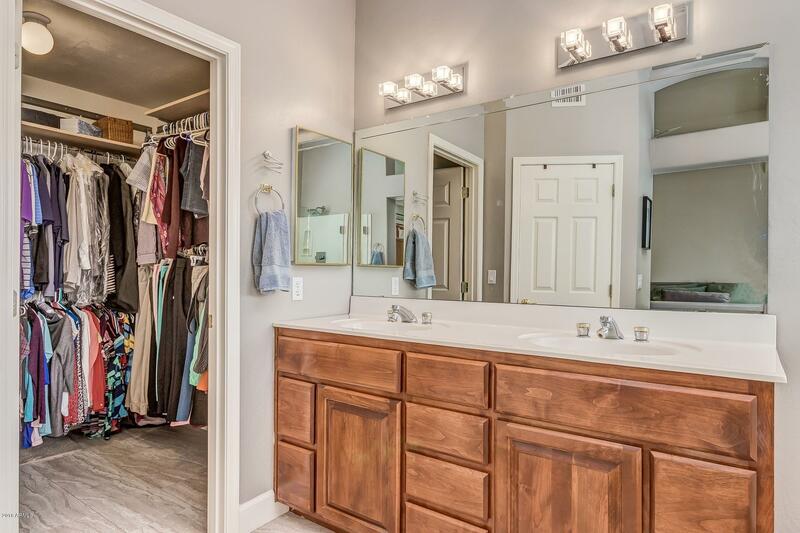 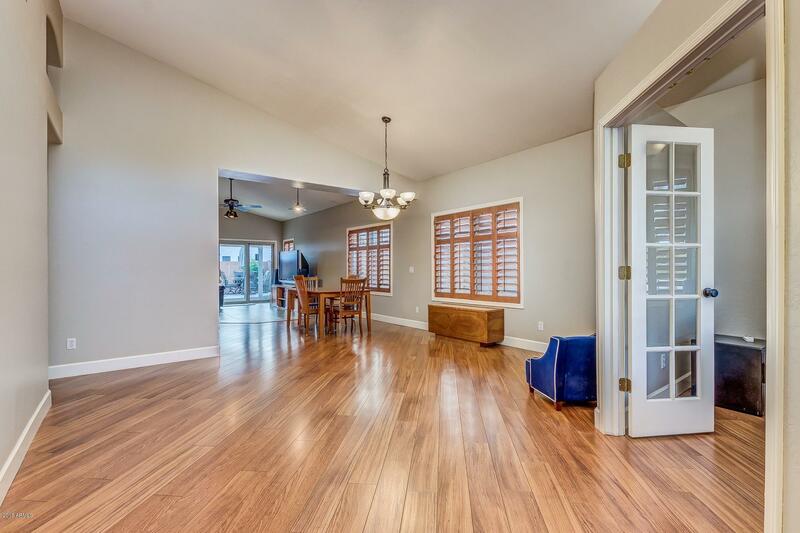 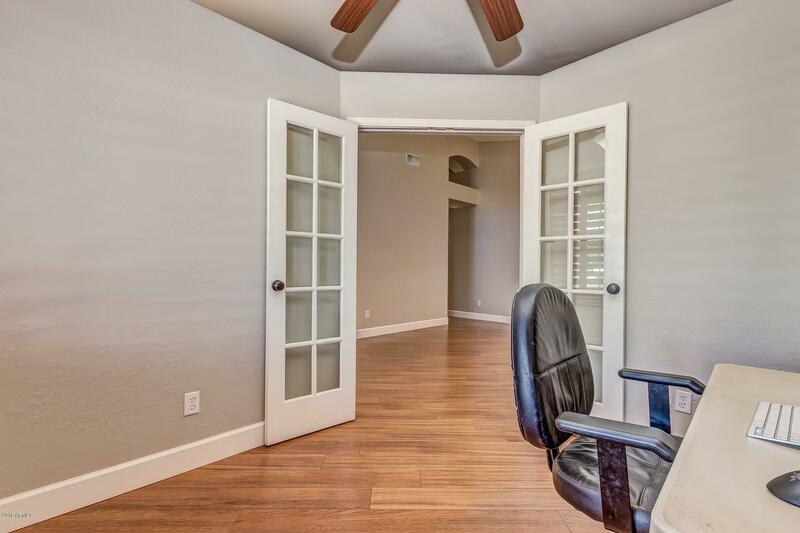 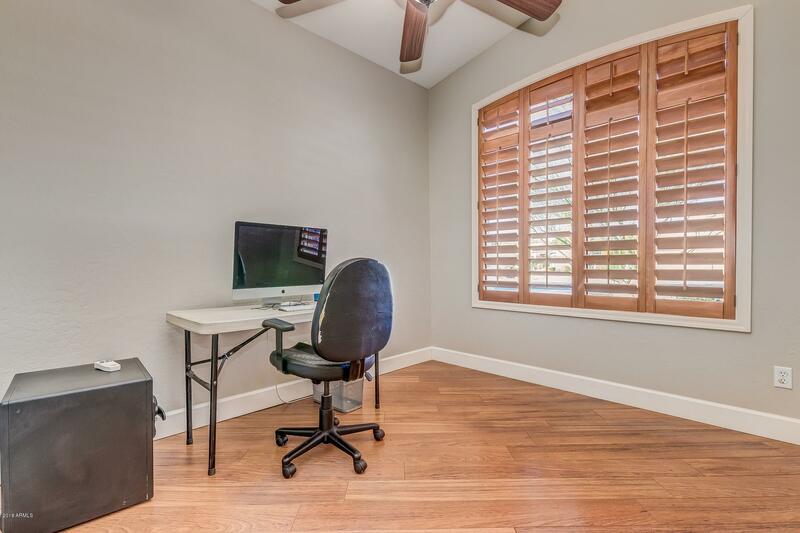 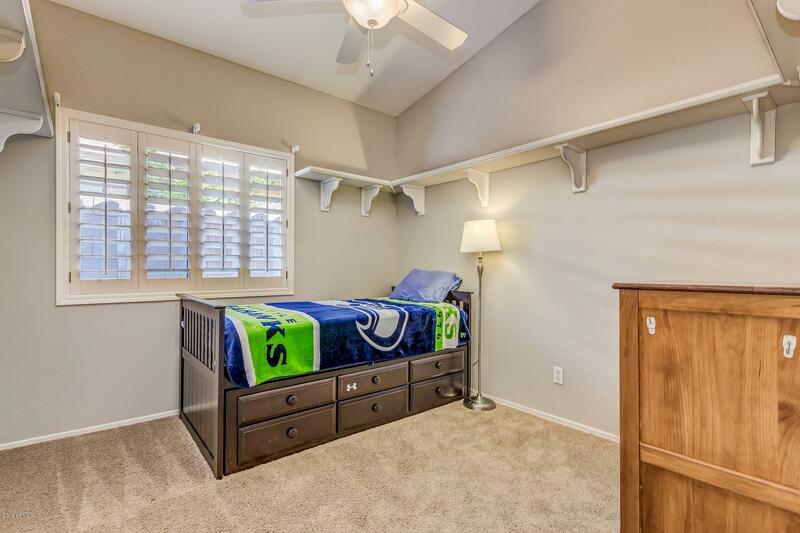 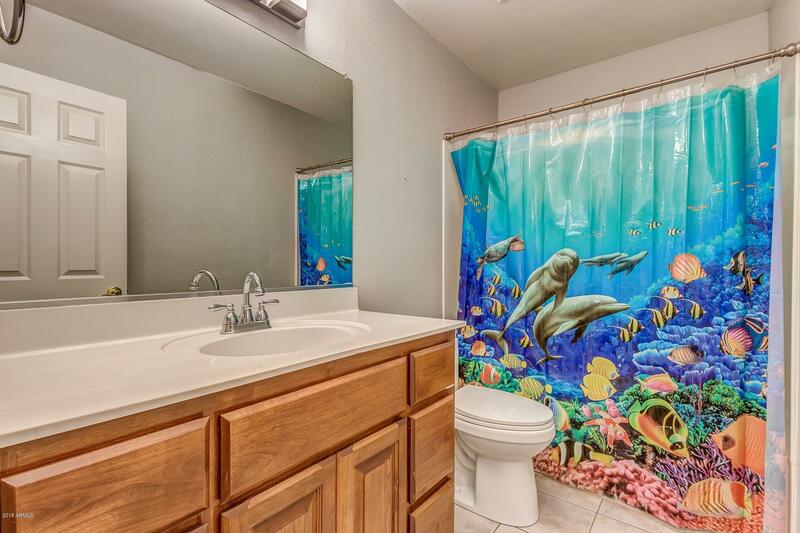 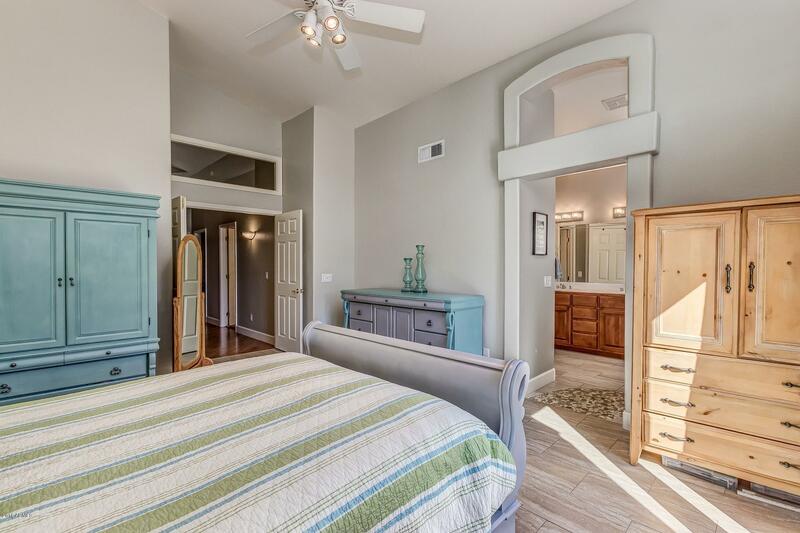 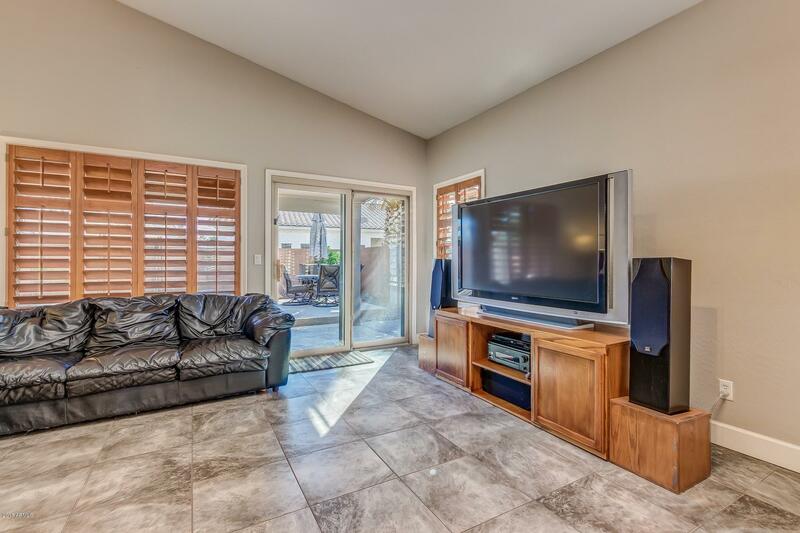 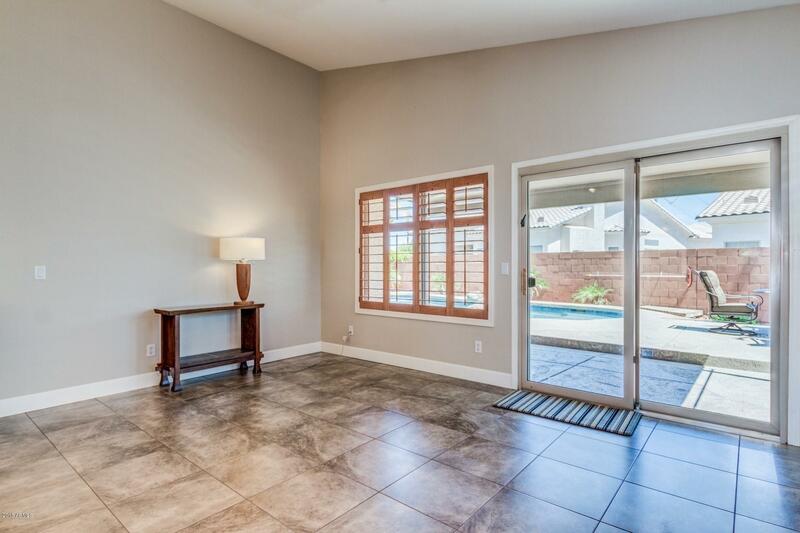 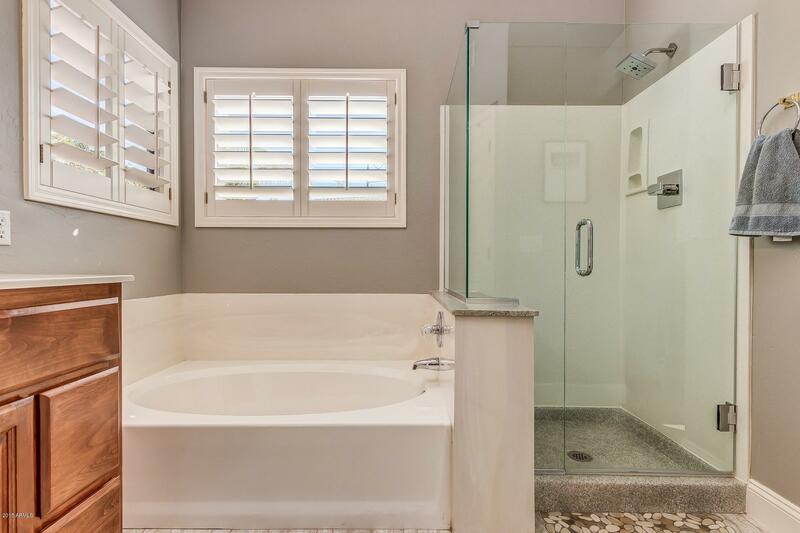 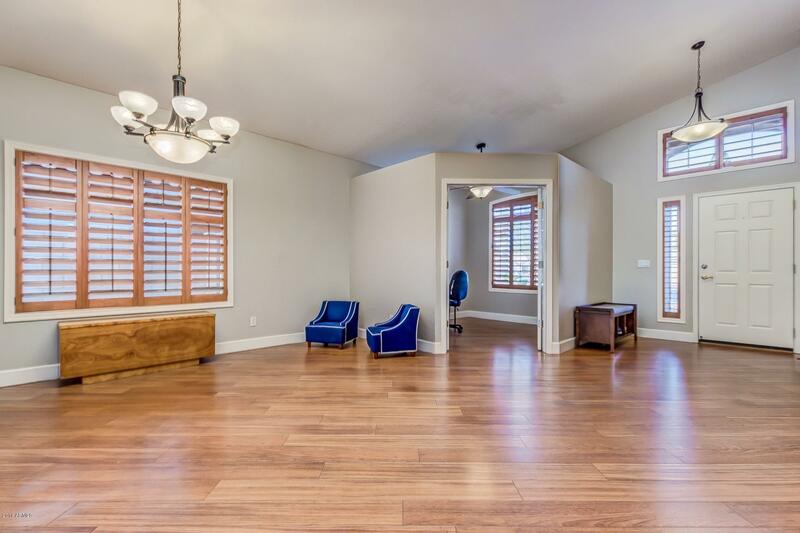 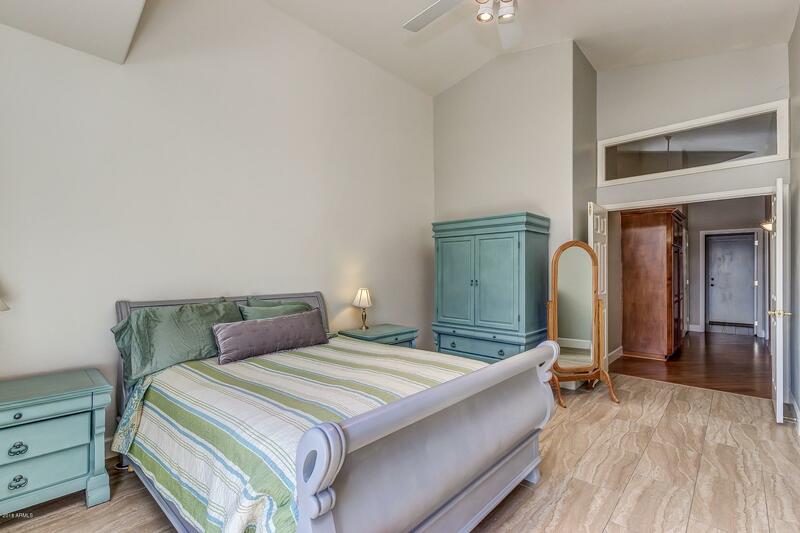 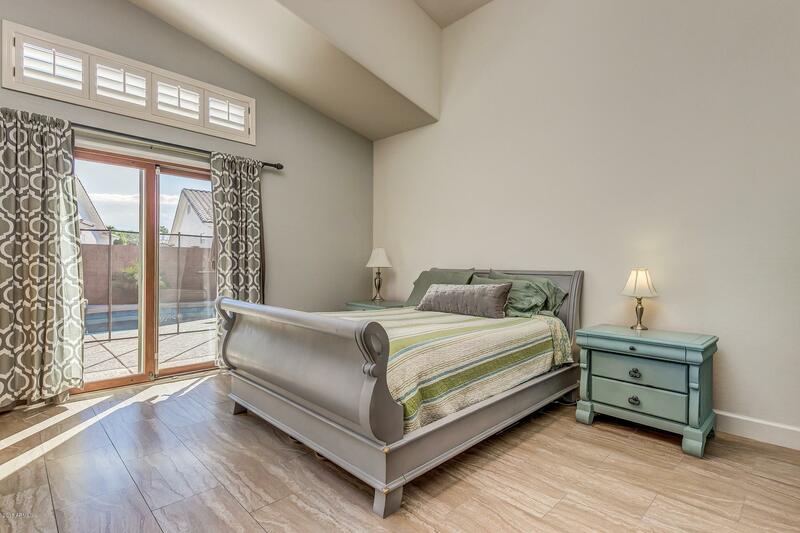 Master has a private exit, walk in closet, and an adjoining spa like bath. 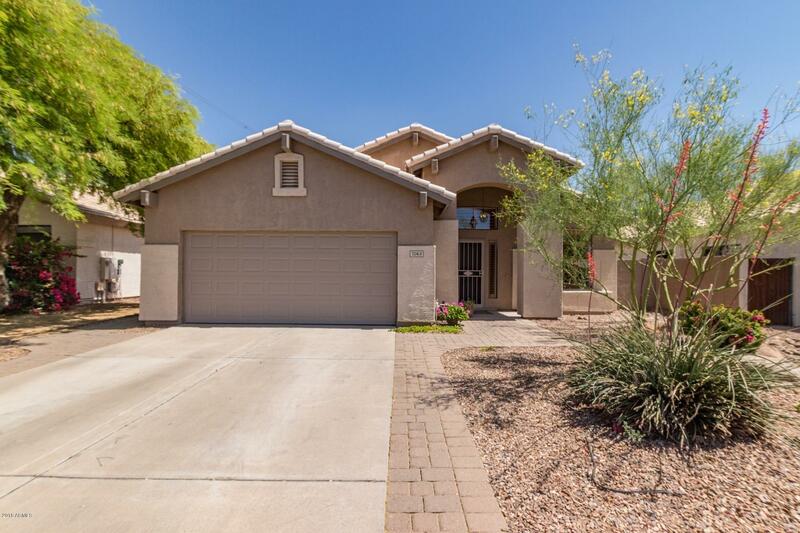 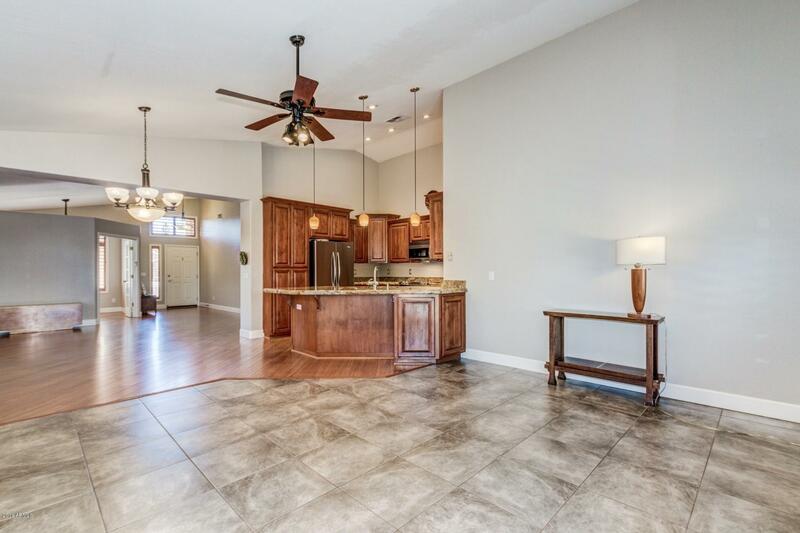 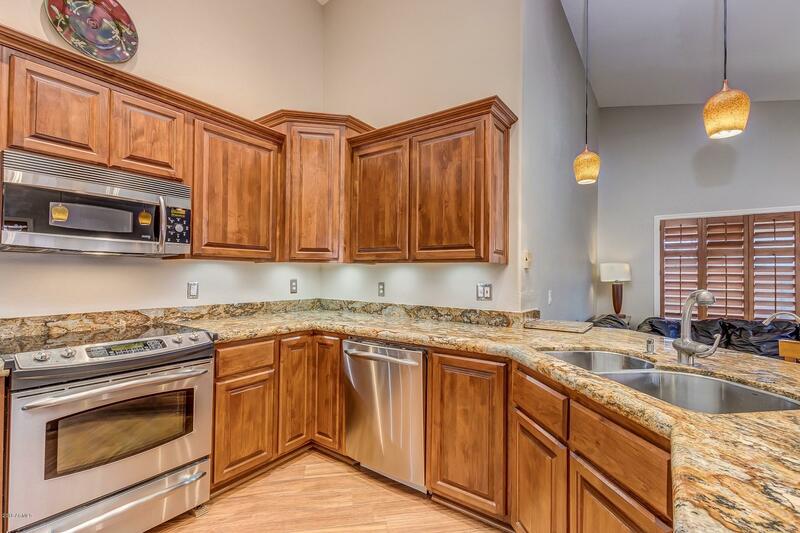 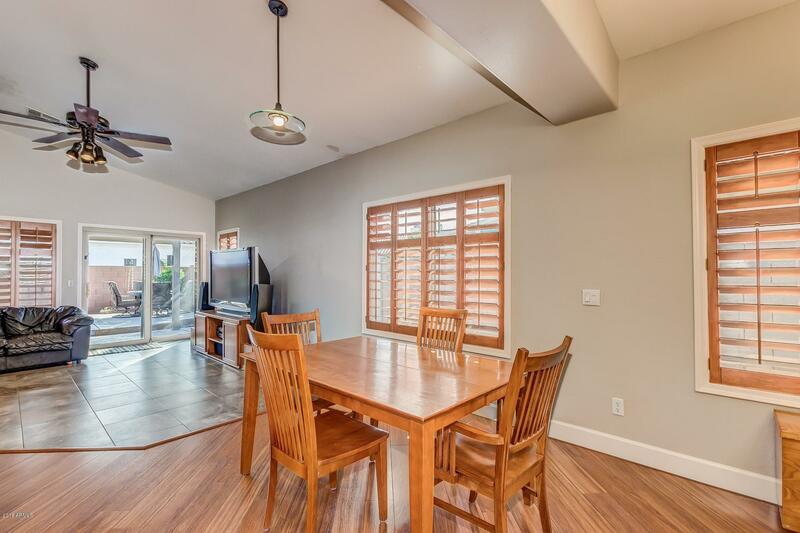 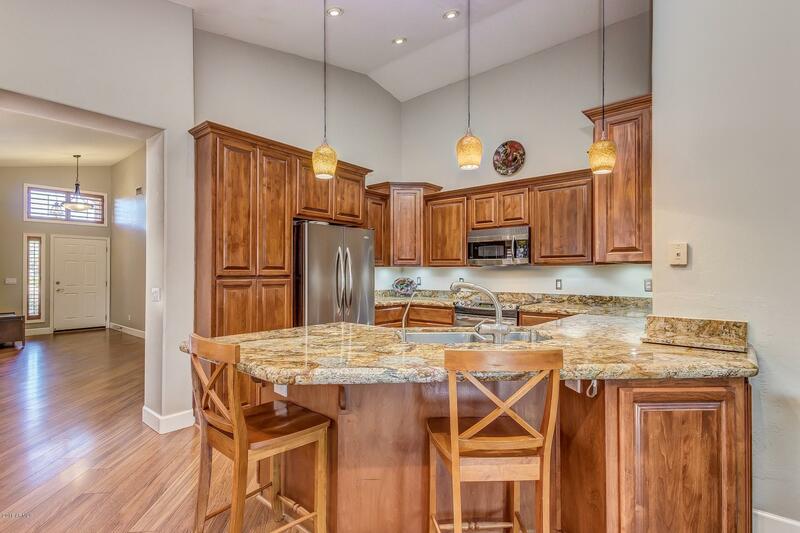 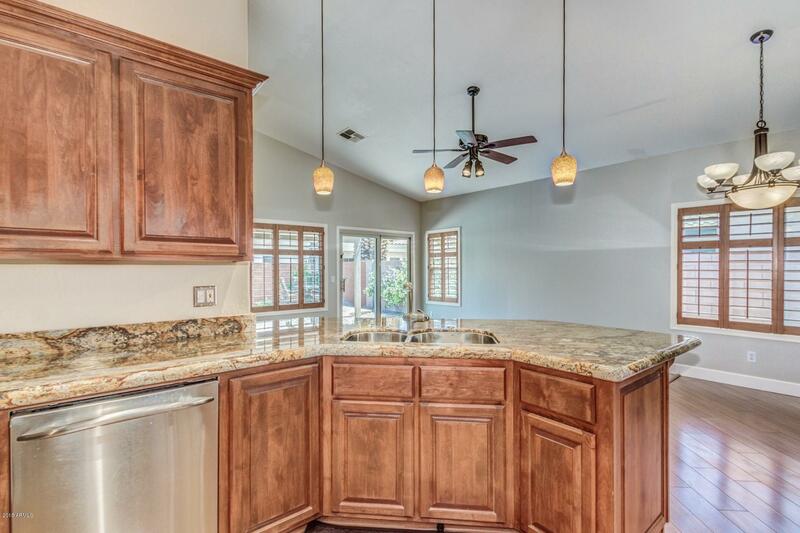 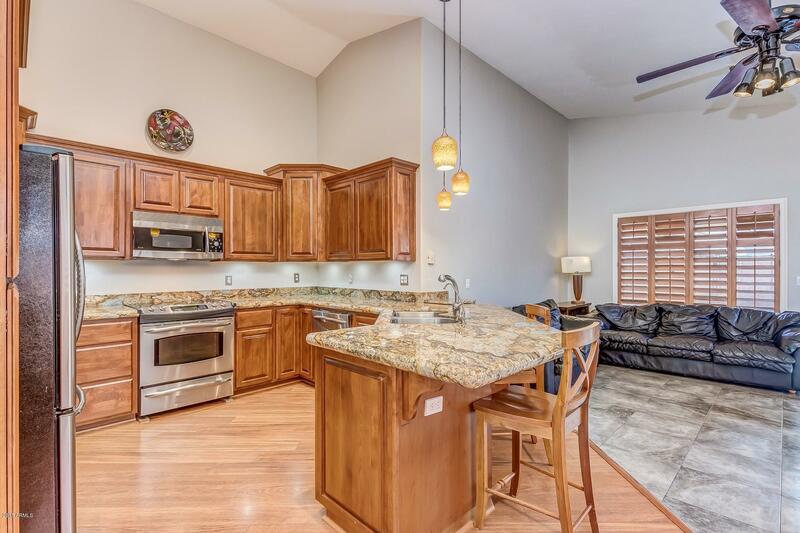 Upgraded kitchen opens to the family room and features GE profile stainless steel appliances, granite counters, center island with breakfast bar, and 56 in. 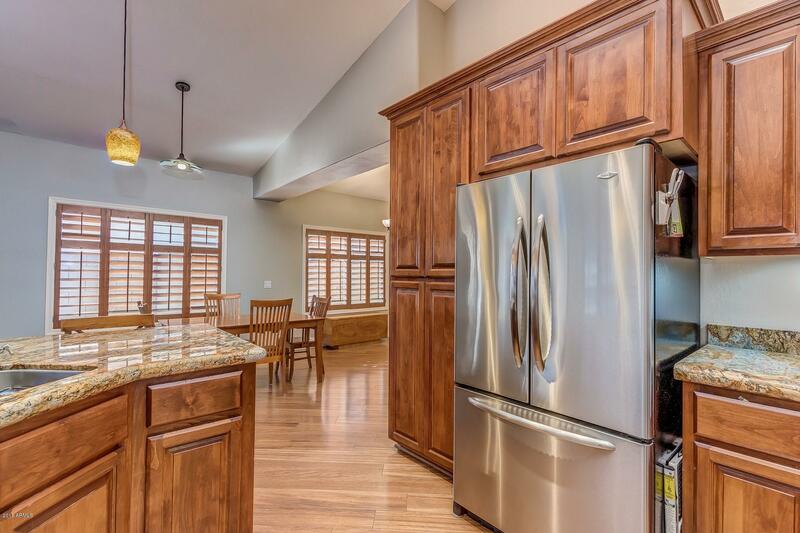 staggered custom cabinetry. 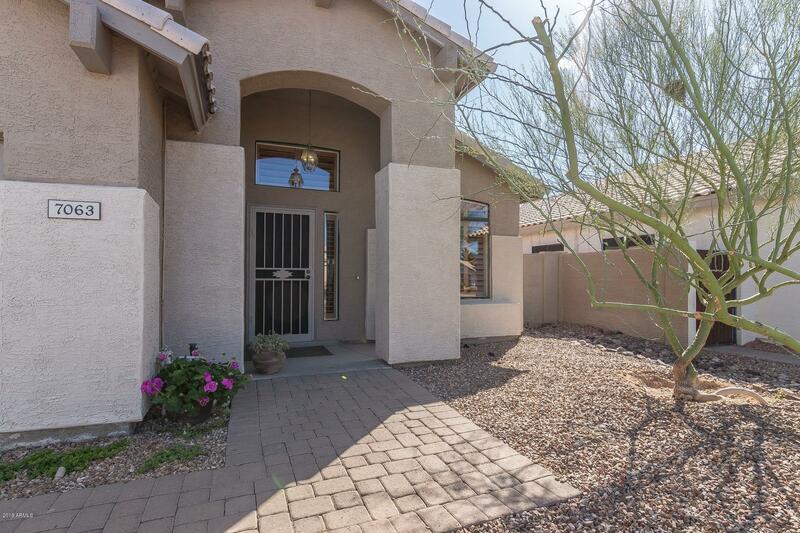 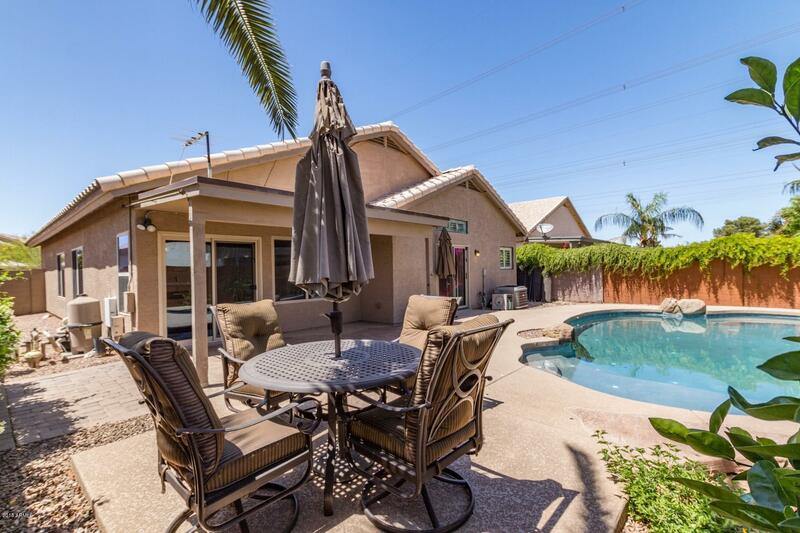 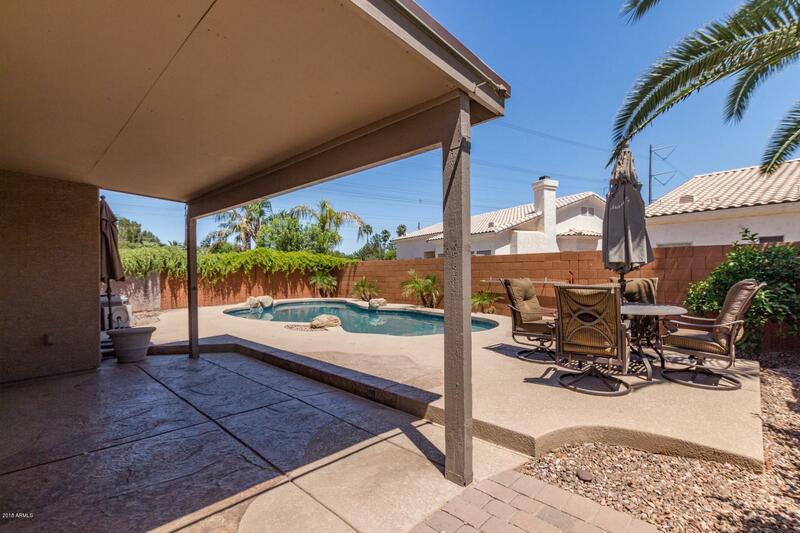 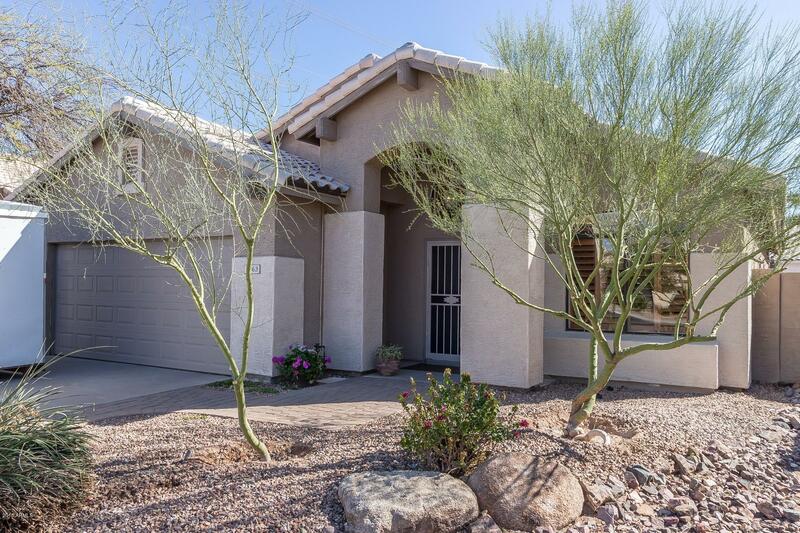 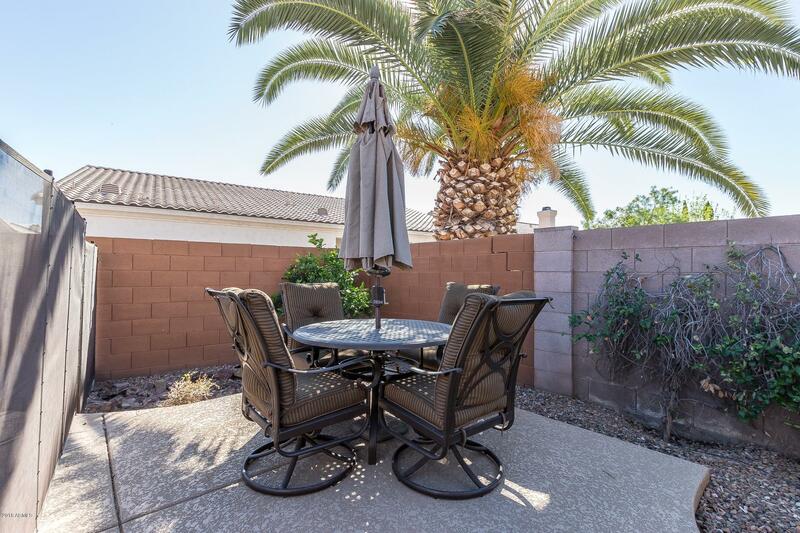 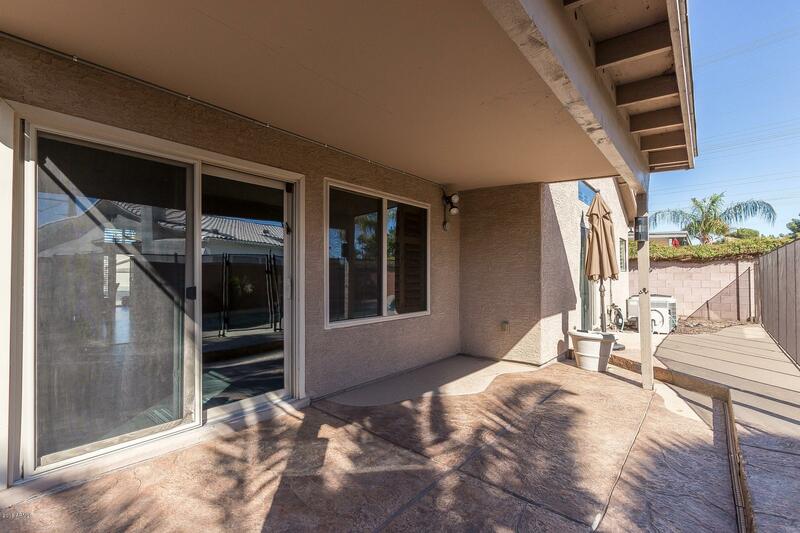 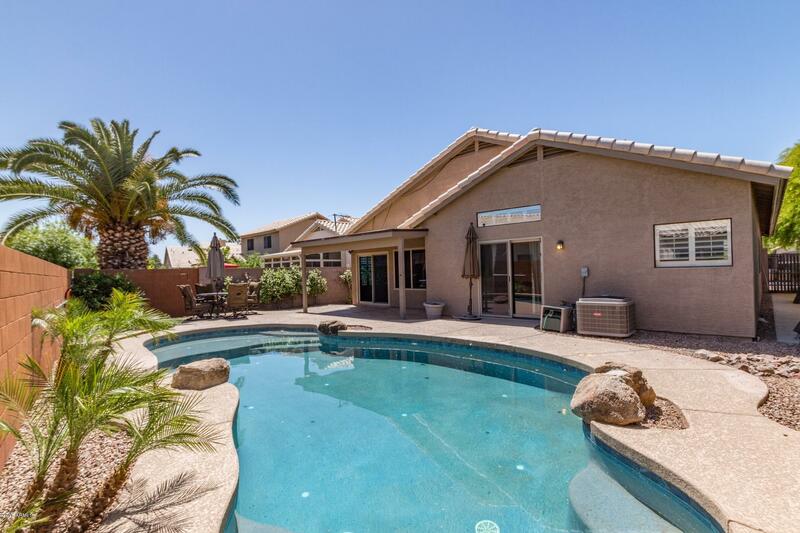 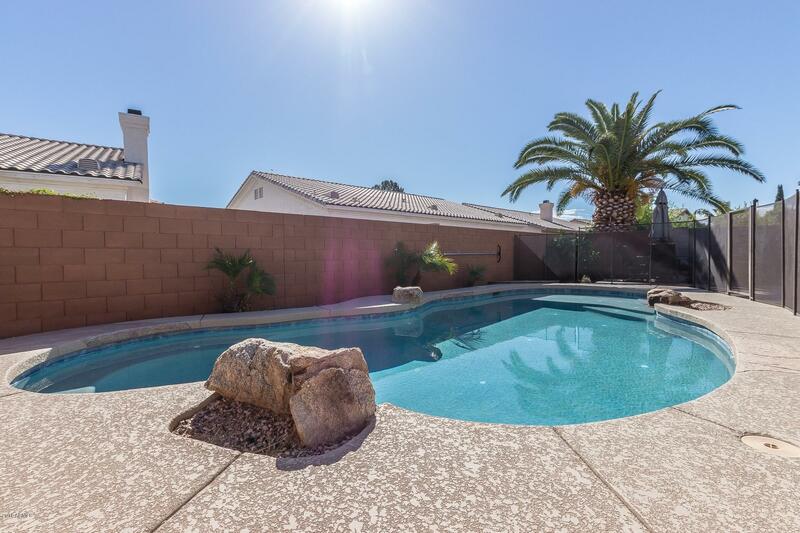 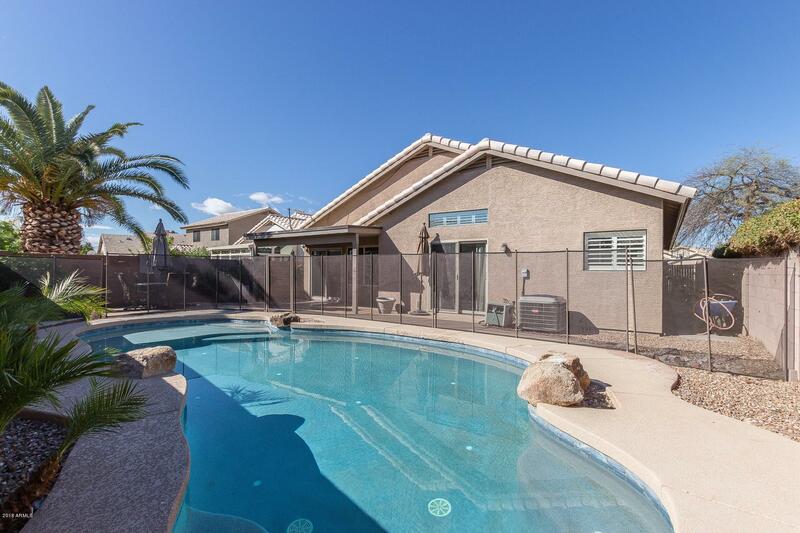 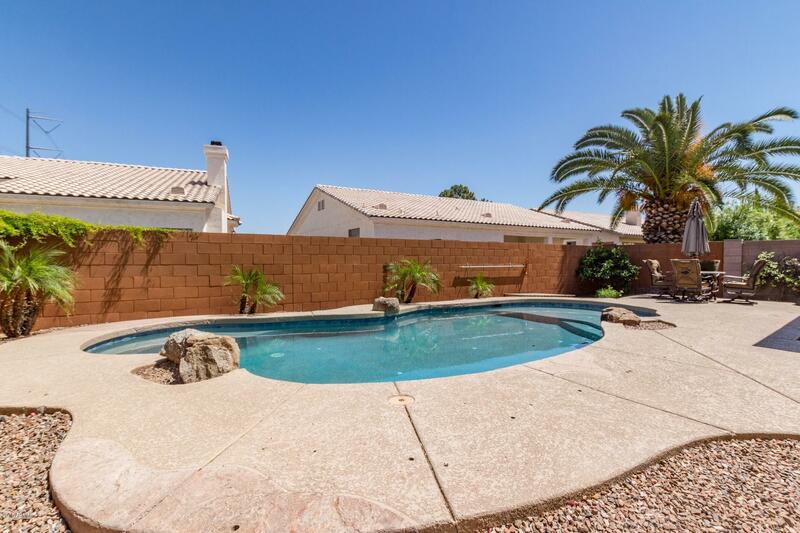 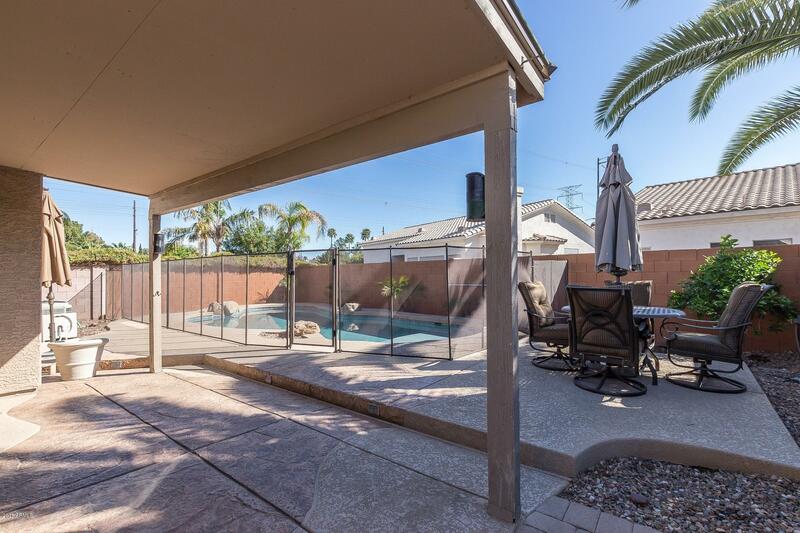 Entertain family and friends in the backyard oasis complete with a covered patio, fenced blue pool, and low care desert landscape! 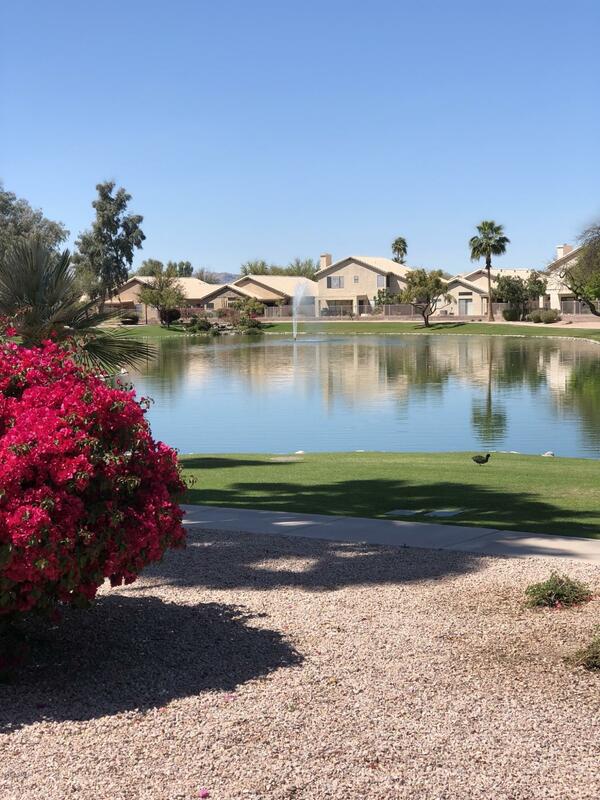 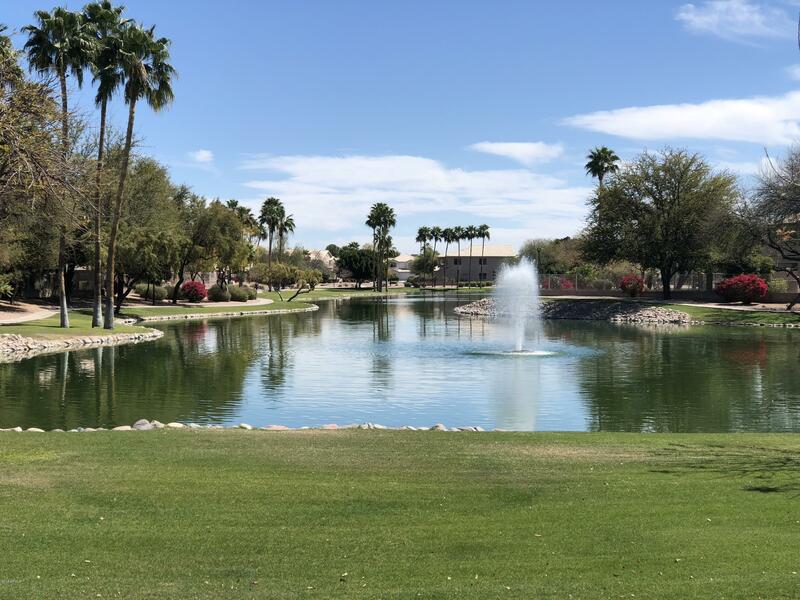 Added bonus...A beautiful lake right in the middle of the community and walking paths throughout.